SPANISH FORT was purchased by the Hollywood Syndicate at the annual CTS Ready to Run Sale, on the 23rd November 2018. He is a colt by Elusive Fort, out of the Jallad mare Spanish Rhapsody. Another exciting colt to add to our stable, he has a strong pedigree pattern if one looks through the generations of his family. The Fort Wood x Jallad cross is particularly strong, producing the likes of Eyes Wide Open, Liege, It’s My Turn and Solid Speed to name a few of the Group 1 winners from his family. Not only does he has a strong “page”, but he is a really well balanced horse with a big over step. His gallop was also rather impressive. 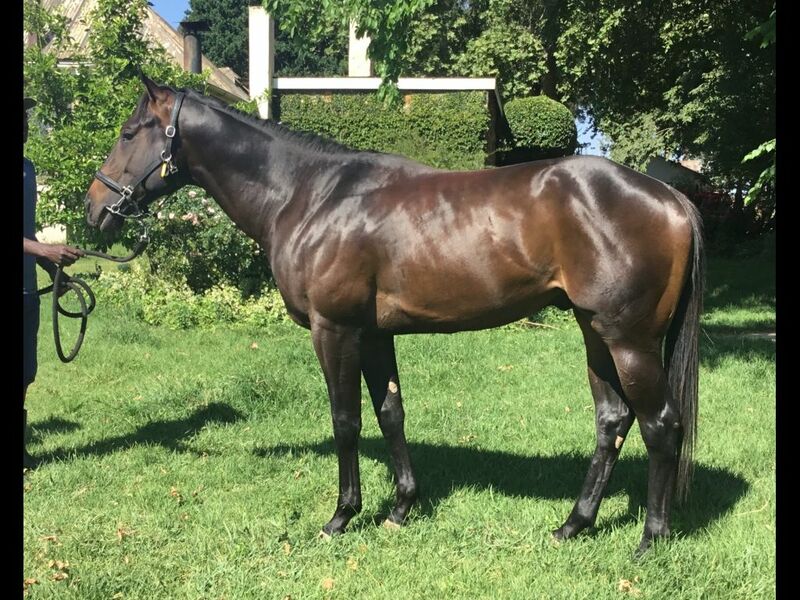 He was purchased with the annual Ready to Run race in Cape Town in mind, but for now he will be based with Alyson Wright in KZN. 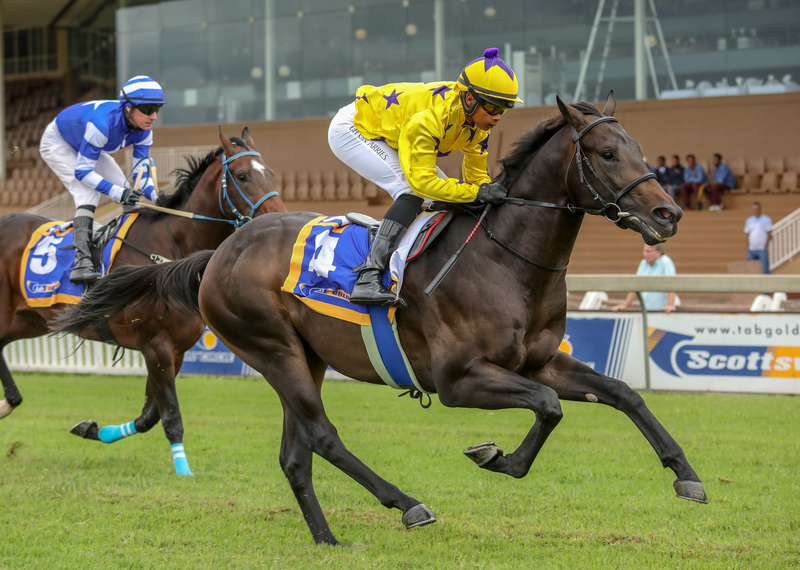 Spanish Fort impressed in his first Barrier Trial at Scottsville on Wednesday 16th January 2019. Not bad for a colt that went into full training less than 6 weeks ago.